Rishikesh, the gateway to Himalayan shrines of Gangotri, Kedarnath, Badrinath and Yamunotri is situated at the Himalayan foothills at the convergence of the most sacred river Ganga and Chandrabhaga. The holy city waits to get a million of Hindu Pilgrims and adventure enthusiasts every year. Once it was the Penance place of many saints because they believed that the almighty God lives in this place. 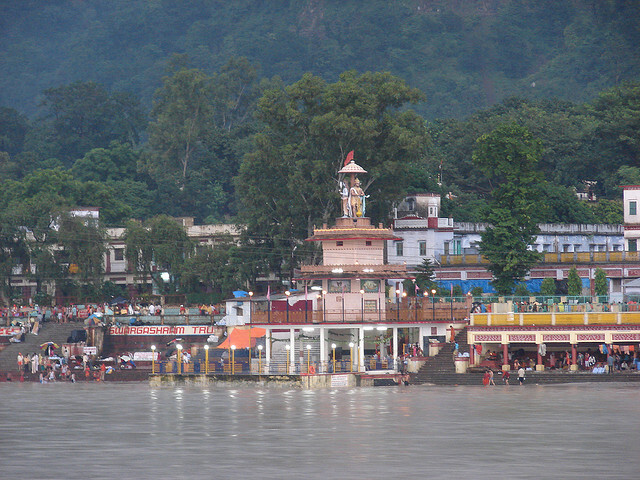 It is also believed that meditation on the bank of the river Ganga at Rishikesh leads the people salvation. This shrine place of Hindus constantly catches the attention of national as well as international tourists, not only for the existence of ancient temples but also for the growing up some amazing river sports like river rafting, swimming, kayaking activities waterfall trekking. The adventures in the heart of the river Ganga take you back to your childhood and compel you to enjoy your holiday beyond the limitation. Therefore, countless number of tourist plans to spend a remarkable holiday in this holy place during the month from November to February. 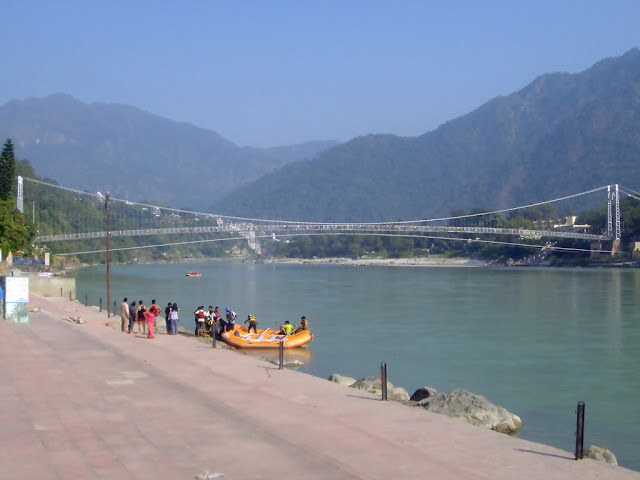 Will it not be an excellent idea if you comprise Rishikesh itinerary in your North India tour package? You can also customize your tour to Rishikesh if you are very passionate to pamper your time in thrilling activities. Customize tour is the best deal which not only gives value to your money but also can avail you your desired voyage at a cheap price.